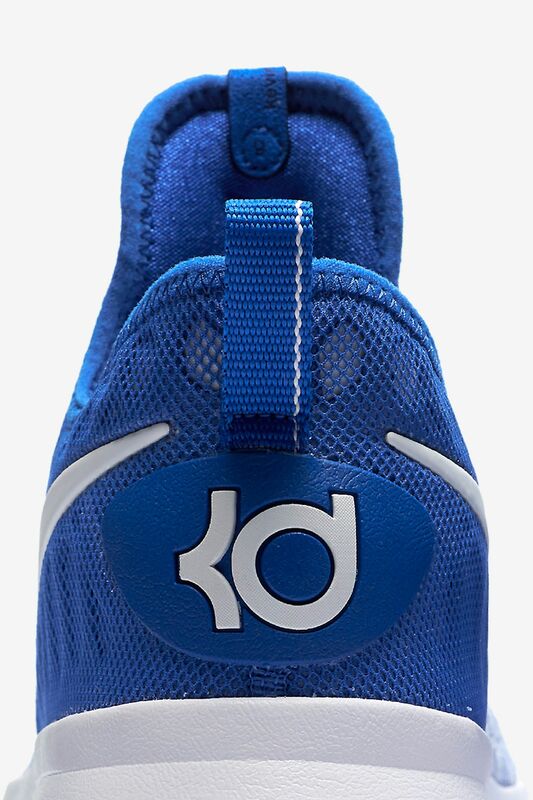 KD's unconditional love of the game led him to excellence. 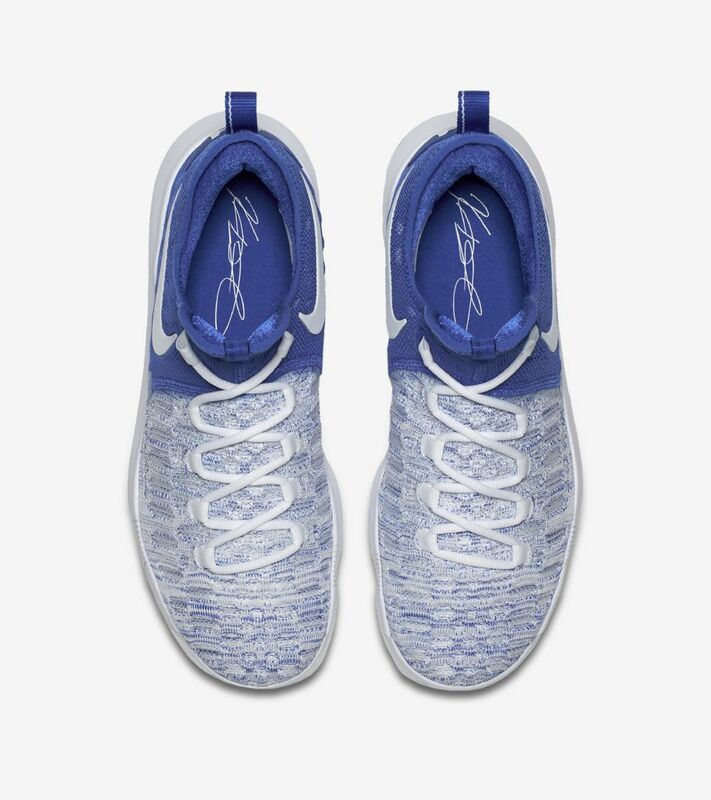 Because basketball was everything, he perfected his every move, every shot, every drive. 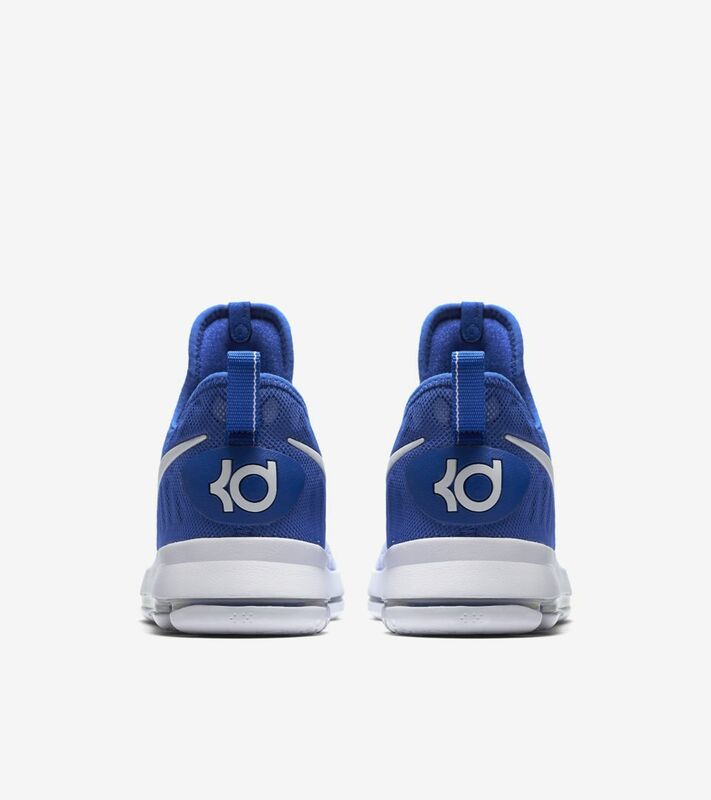 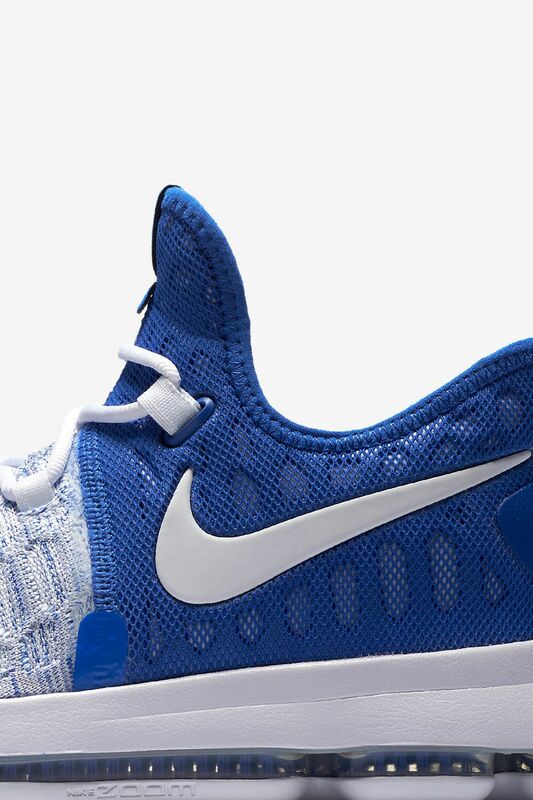 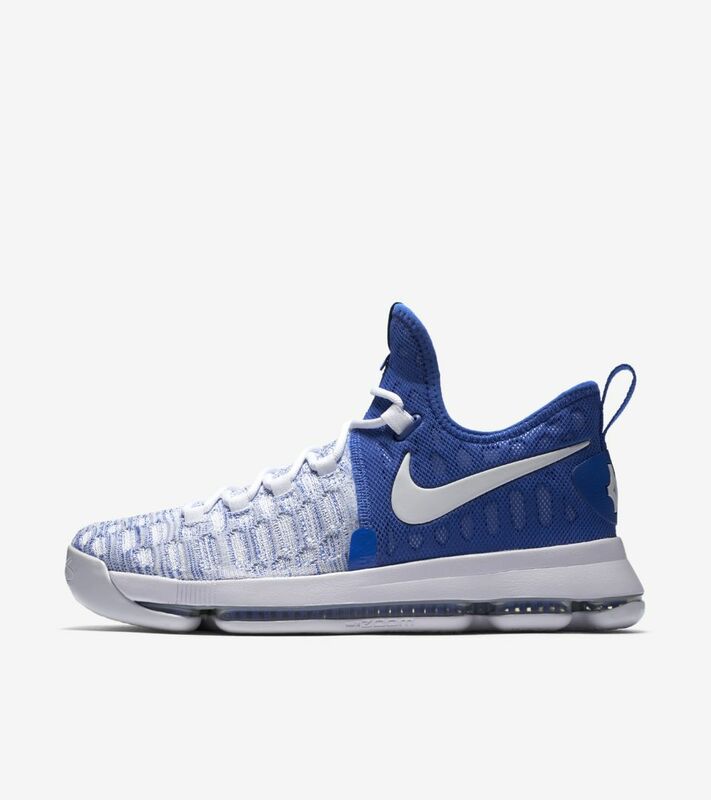 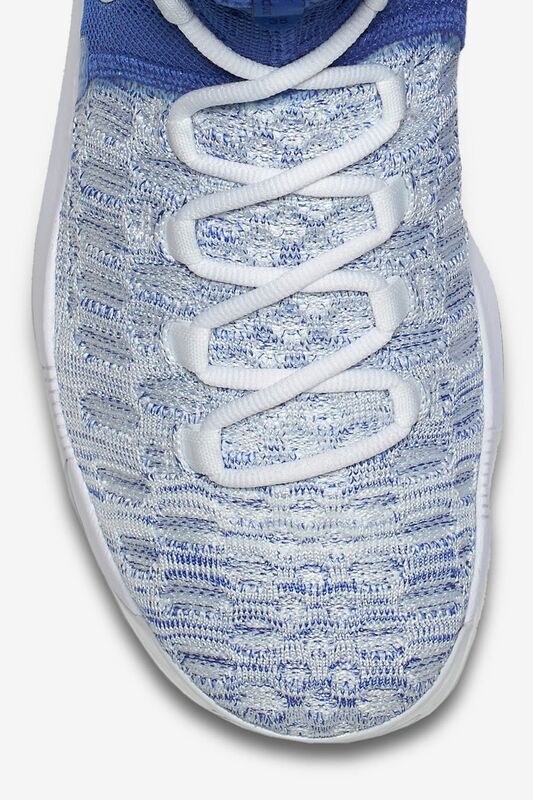 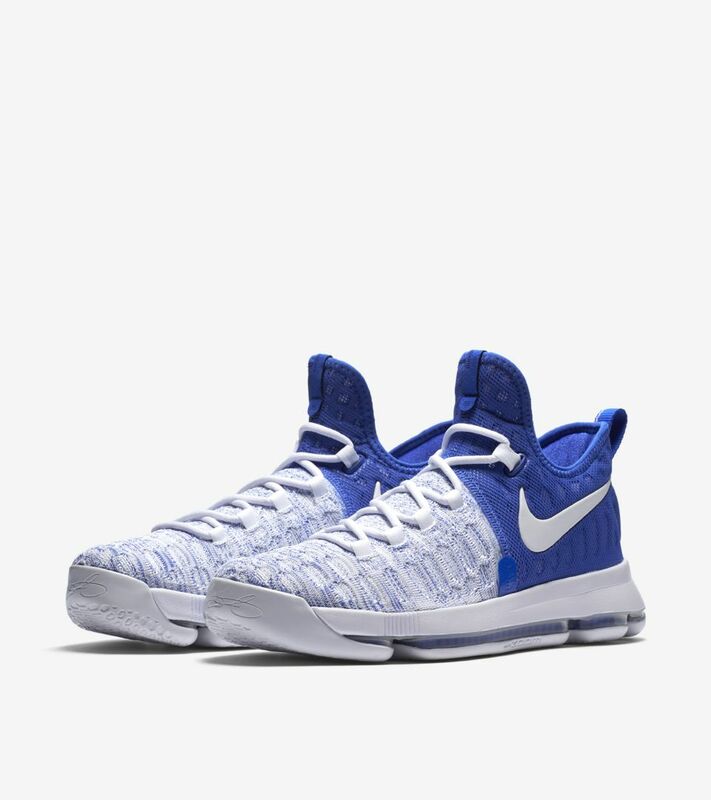 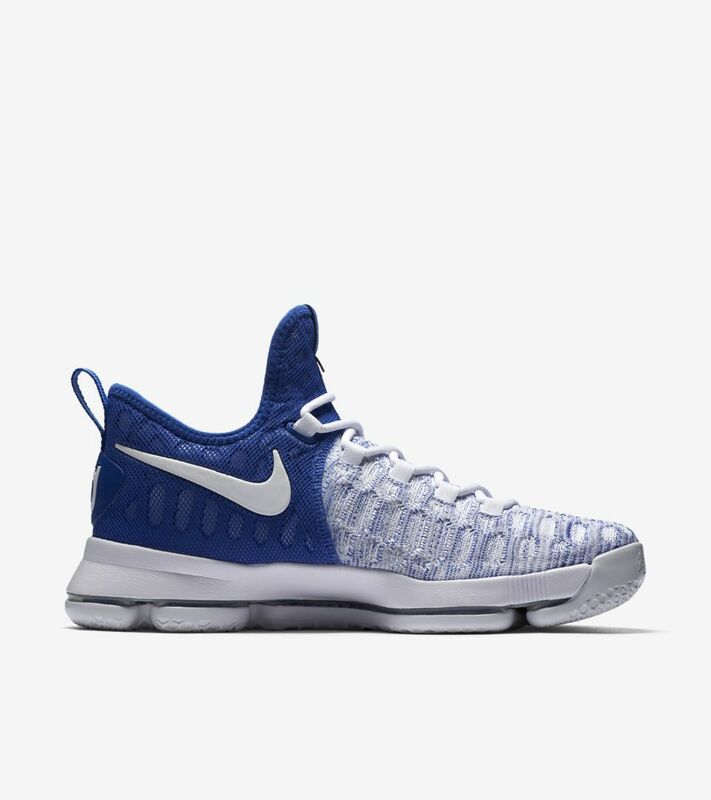 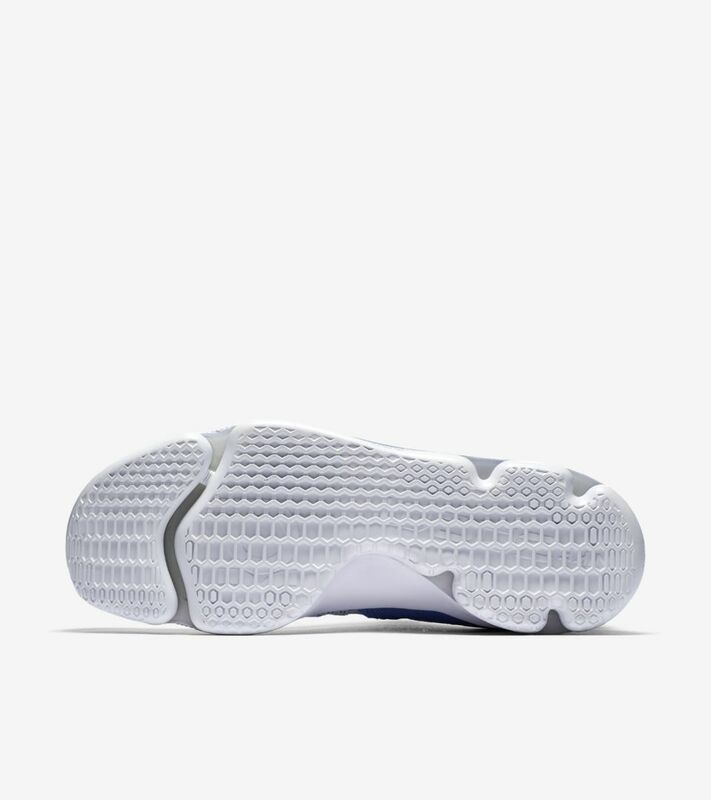 The Nike Zoom KD 9 enables his on-court control and versatility with a cutting-edge cushioning system that provides a more responsive feel than ever before.